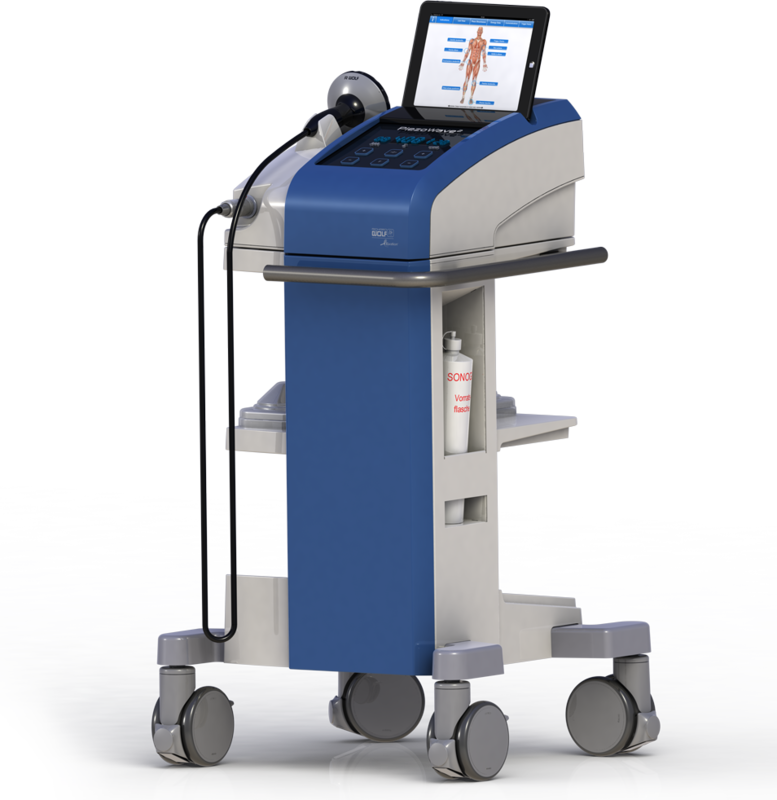 In addition to the surgical laser lithotripsy solution boosted by Richard Wolf, we offer inclusive solution for urology centers and Extracorporeal Shock Wave Lithotripsy “ESWL”. This includes venue provision and preparation based on prior professional designing, and the installation of the most advanced Piezolith 3000 plus ESWL system from Richard Wolf that could also get integrated to the hospital Picture Archiving & Communication System “PACS”. The PiezoLith 3000Plus submits a genuine control system for computer-aided automatic positioning of urology stones using the newly developed in-picture navigation. Features like the unit’s menu-guided touch-screen operation, display functions, and its live ultrasound and X-ray imaging, amplify new standards in ESWL systems. Elevated efficacy, triple focal zones, powerful therapy source, minimized pain, down-graded side effects, ease of use with the inline focusing characteristic, the high penetration depth, the simplicity and short treatment times are all some of the scored advantages of this ESWL challenging system.